Great seller. 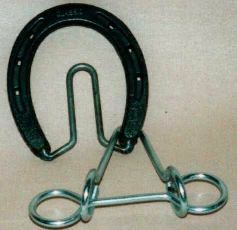 Remove bridle bit. Silicon finish. Instructions are included.